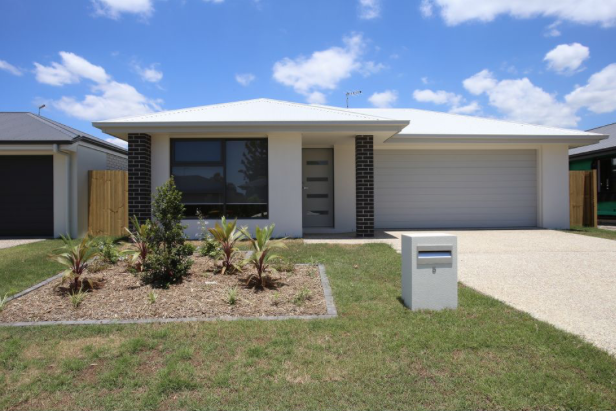 Family sized four bedroom home - convenient access to Gold Coast & BrisbaneThis exquisite property is conveniently located close to schools, parks, shopping centres,cafes and within close distance of M1 access. 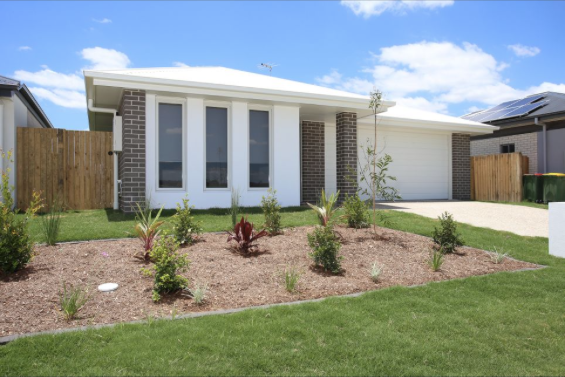 Watch the kids in the yard from the kitchen - and relaxThis beautifully designed home will tick all the boxes of anyone that walks through. If entertaining & enjoying no boundaries between the indoor and outdoor living zones then this home will surely impress. 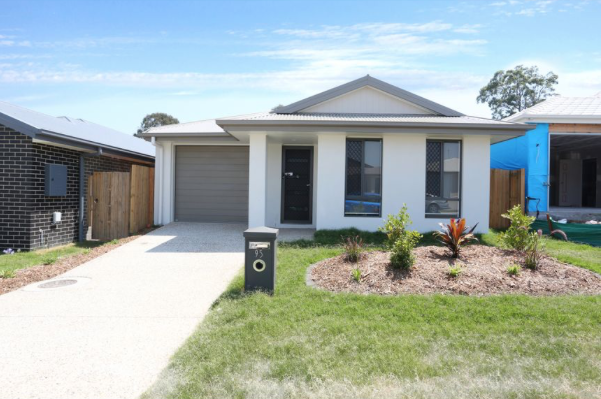 New Family Home - Stunning DesignFeaturing spacious air-conditioned living areas, this home is perfect for the growing family or couple that enjoys extra space and modern colour and textured colour schemes. 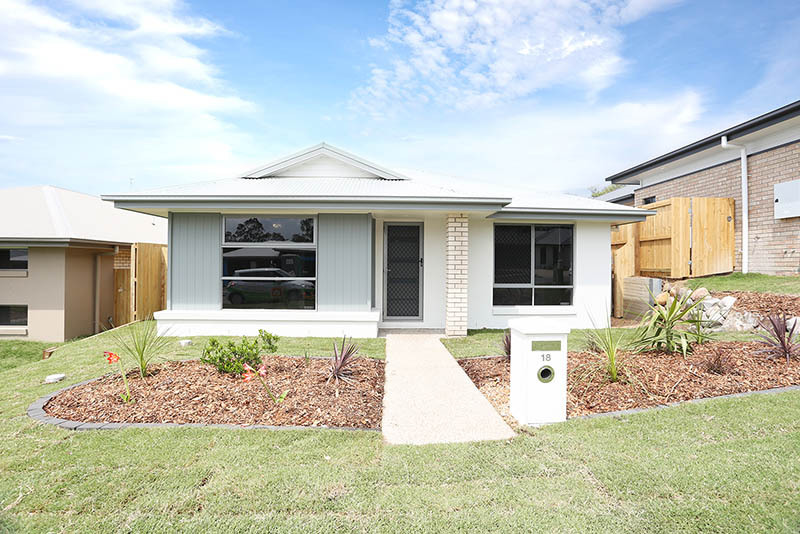 Located in the heart of OrmeauCentral to Cafe's, Shops, Private School's, Restaurants and Parklands awaits this brand new house ready for your family to call it home. 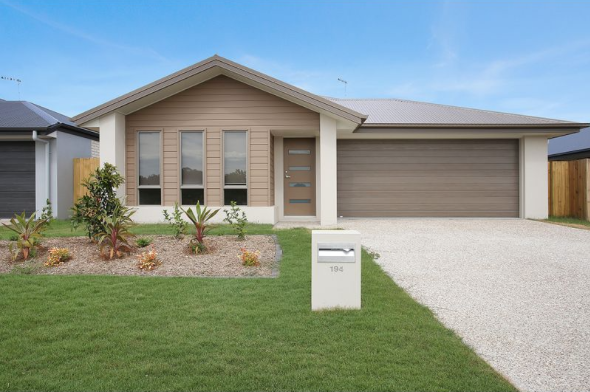 This impressive four bedroom home has been designed specifically to keep you and your family living in comfort. 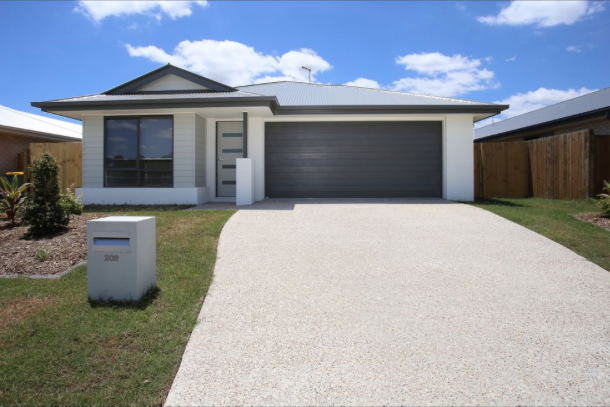 Comfort living at its finest!Located in the heart of Pimpama, central to cafes, shops, schools, restaurants and parklands lies this brand new house ready for your family to call it home. Nestled on a quiet street, this impressive four-bedroom home has been designed specifically to keep you and your family living in comfort.